We first got to see Google Lens in action at Google I/O 2017 and then at the Pixel 2 launch event. 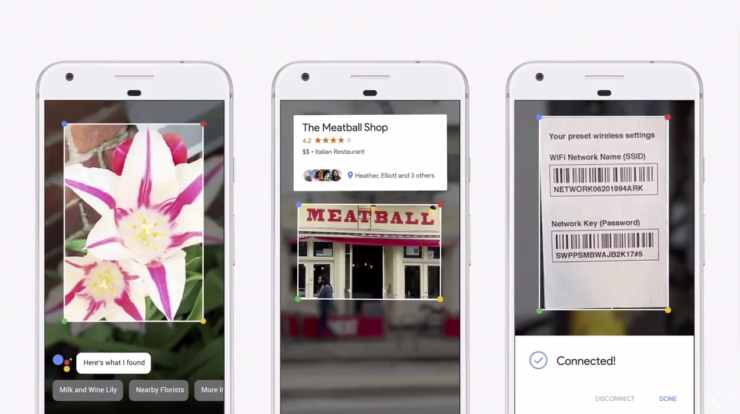 Since then Google Lens has been a restricted exclusively to the Pixel 2 line of devices, with even the last generation Pixel only receiving support only recently. It is understandable why Google didn’t roll it out en masse; Google Lens was (and to a certain degree still is) in a nascent stage, and it’ll be a while before it begins to perform as intended. 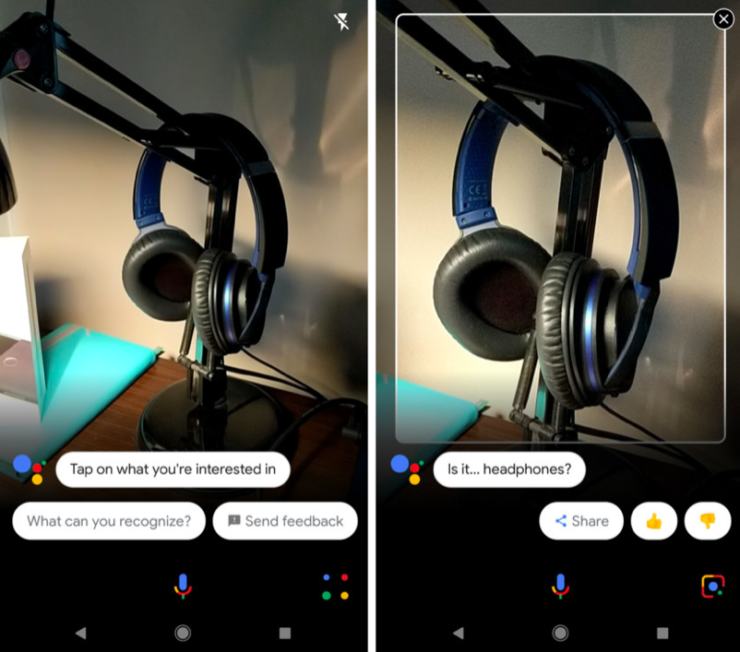 However, last week, Google announced that they’re working on a full-scale rollout of Google Lens for compatible devices. The integration is either via Google Photos or via Google Assistant. For devices that don’t run Stock Android (and by association Google Photos), the integration is via Google Assistant, and it looks like Samsung’s flagship Galaxy S8/S8+, Galaxy Note 8 and Galaxy S9/S9+ devices finally have it. When you open Google Assistant, the Lens icon appears in the bottom right corner. Tapping it opens up the camera, and you can simply tap items in the viewfinder to identify them. Some of the things it can identify are text, contacts, album artwork and it offers translation functionalities whenever possible. If Lens recognizes the items, you’ll see related information, links, or text you can copy. It’s pretty incredible when it works, which is a significantly better than it was about two months ago. To check to see if you have Google Lens functionality enabled, launch Assistant on your Galaxy S9, Galaxy S8, or Galaxy Note 8. If you don’t see the Lens icon in the bottom right corner, you probably don’t have it yet. If you absolutely can’t want and want it now, try signing up for the Google App beta in the Play Store. We don’t know which other devices will receive Lens in Assistant, but there’s a good chance we’ll see it on LG’s top flagship phones, before others. We can also expect to see it roll it out to devices like the OnePlus 5/5T. Let us know if you have Lens in Assistant on your phone.